A new startup called Vroom is set on selling cars in the same manner which we buy everything online: a slick and easy-to-use website, free delivery, and a return guarantee. That sounds great and it may be the way of the future. We may never have to set foot inside of a car dealership and haggle ever again! However the way we have bought cars over the decades has given us many trust issues. Yes we order everything from toilet paper to lunch using our phones however the prospect of buying and selling cars online, and not seeing them in person to test drive them seems like a big risk. Vroom CEO Allon Bloch came aboard this startup back in November 2014, when it was called AutoAmerica. The company’s founders had built up an inventory of used cars in a lot outside of Dallas that it refurbished and sold through sites like eBay Motors and Cars.com Bloch, the former co-CEO of Wix.com is now setting out to expand the business into a nationwide used car brand. He and his team re-branded the company “Vroom,” and earlier this week, the startup announced that it has raised $54 million in Series B funding, bringing its total equity funding to date to $73 million. Having procured new money and a new brand, the biggest task ahead of the company is dissociating itself from the sleazy car salesman. 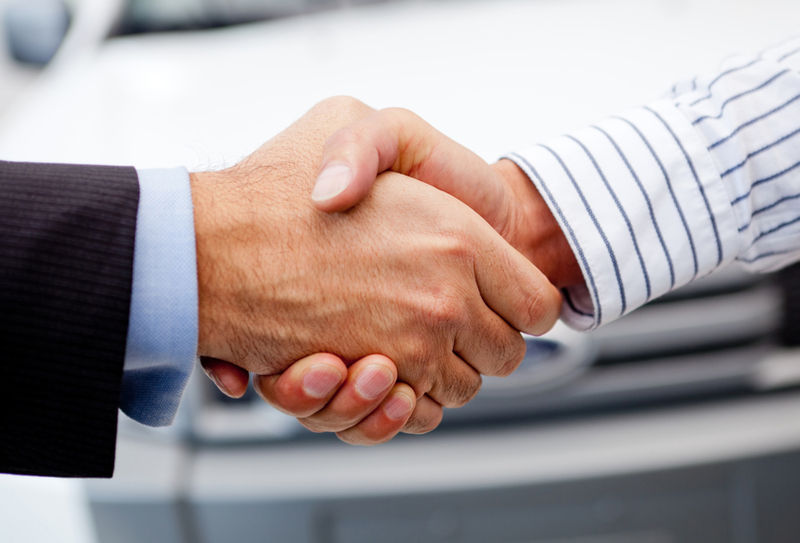 The site is set to formally eliminate haggling from the auto-buying experience. Instead the goal is to create a reputation for starting at a fair price for comparison similar to Amazon. The anti-haggling policy starts when people sell their cars to Vroom. In order to get a quote, they take eight photos and submit the car’s VIN number. Vroom responds within minutes with an offer of what it deduces it could get for the car at an auction. It’s good for seven days, which gives the customer time to comparison shop. If he or she accepts the offer, Vroom sends a truck to pick the car up for free. Vroom plans to buy even cars that it won’t be able to sell at a profit, because buying cars is one of its strategy for selling cars. 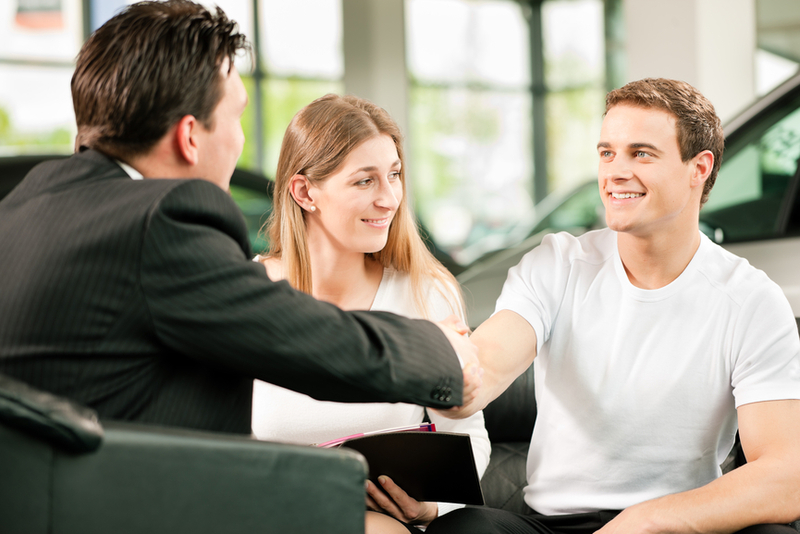 Once customers have a good experience selling, the hope is that they’ll trust the company when it comes time to buy a car, too. The biggest deal is that in order to compensate for test driving, there is a seven-day money-back guarantee. You can buy a car, try it out for seven days, and if you don’t like it, Vroom will pick it up and give you a full refund. As of today, People are already buying cars from Vroom, which says it does about $20 million in sales per month, and the company partners with banks to offer a marketplace of financing options so that they can do so. 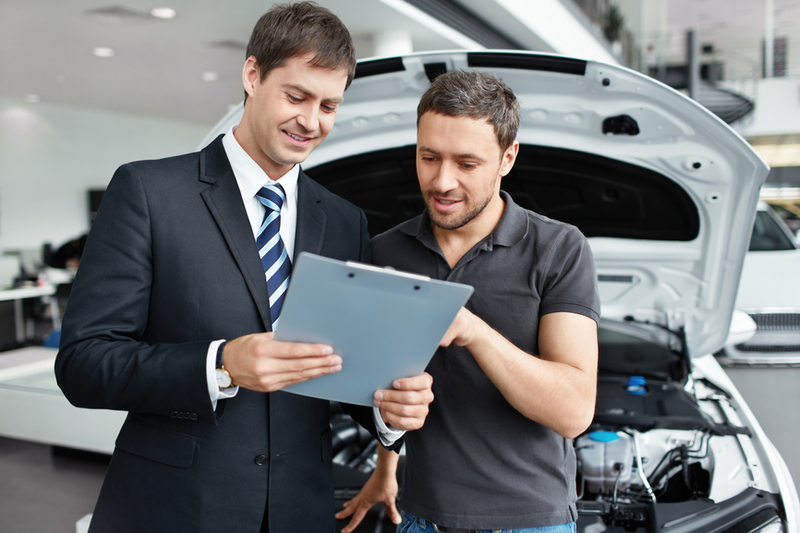 It’s a business model that makes sense: Because it does not spend hours selling to customers, maintaining brick-and-mortar stores, or paying commissions, Vroom can run more efficiently than a traditional dealership. The company recently reported its revenue doubled between November and June, placing the company on track toward $300 million in sales by the end of this year. Vroom projects — or hopes — that next year it will ring up $1 billion in revenue. Vroom isn’t the only tech company trying to shake up the buying and selling of used cars. The recent investment in Vroom brings its total raised since it launched in 2013 to $108 million. Meanwhile rivals are also working hard. After launching in 2004, TrueCar, a site connecting car buyers with sellers, went public last year and was valued by the market at $639 million. Another company, Shift raised $23 million last year from investors, while Beepi, a used car-focused startup, announced in May that it was raising $300 million, after collecting $60 million just six months earlier. The main investment firm is Elway, Vroom’s other investors today include private equity firm Catterton, venture capital firm General Catalyst Partners and investment management firm T. Rowe Price Associates. So far, Vroom only has one plant to recondition and store its inventory — a 22-acre lot outside of Dallas. To grow, Vroom wants to speed up deliveries to within 24 to 48 hours, so it will begin operating its own fleet of delivery trucks and will open plants near three or four American cities. Vroom’s CEO won’t say where those will be and whether or not this new market avenue becomes a norm remains to be seen. In the meantime the race is on.